Two years of fruitless negotiations have brought Oakland teachers to a boiling point. We're willing to sacrifice our pay during a strike to win the schools our students deserve! We lost 571 teachers last year. Students are suffering when 20, 30 and even 40 percent of their school's teachers leave each year. We're bargaining to end the Teacher Retention Crisis: smaller class sizes, more student supports and a living wage. Between the lowest teacher salaries in the Bay Area and the high cost of living in Oakland, many of us live paycheck-to-paycheck. Your contributions will go to our Member Assistance Fund which will prioritize small grants to the most financially precarious teachers during a strike. This is the official GoFundMe for the Membership Assistance Fund, sponsored by the Oakland Education Association. 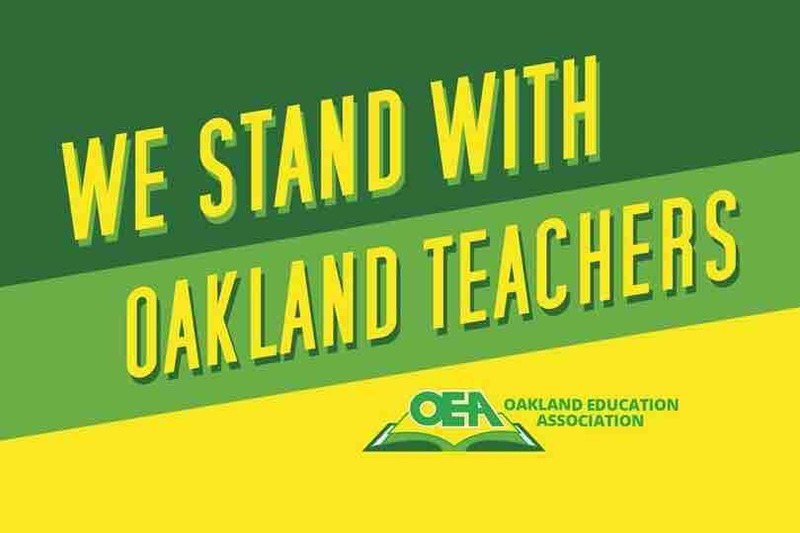 All proceeds will be deposited into the Membership Assistance Fund savings account and then disbursed to Oakland teachers by an appointed committee (per our bylaws) in the form of needs-based grants, in the event of a strike. Today was the first day of our strike. We are striking for the soul of public education in Oakland. More student supports. Smaller class sizes. A living wage. Keeping neighborhood schools open. Your financial support is critical to so many of our teachers who are living paycheck-to-paycheck. Thank you for your solidarity. We have raised enough money here to help as many as 48 of our teachers with greatest need during the strike (e.g. single parents.). We are so humbled by the outpouring of support. On Thursday, February 21 we begin our strike for the soul of public education in Oakland. Our members can be just a bit more confident in this struggle knowing you have their backs. We are overwhelmed by the support from across the United States. Thank you! On Friday, February 15 the advisory factfinding report will be released to us. 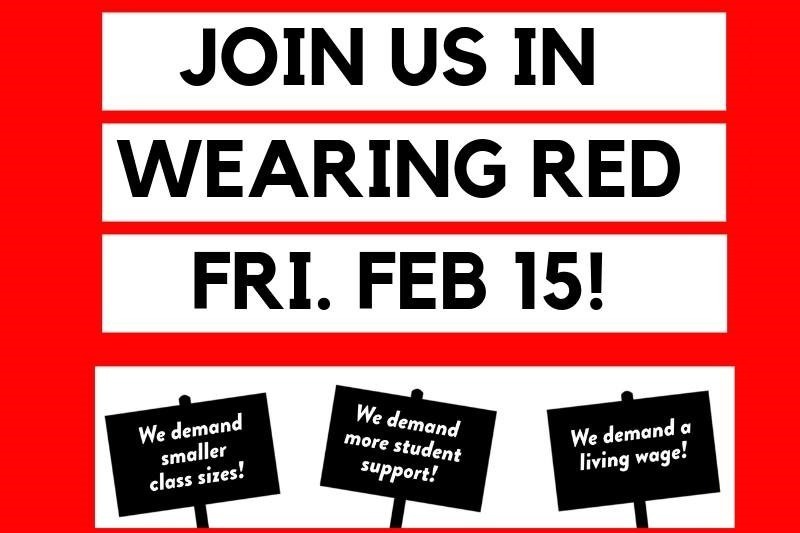 There will be a statewide #REDFORED action that day in solidarity with Oakland teachers.